Newest Arrival Glass Oil Rigs. 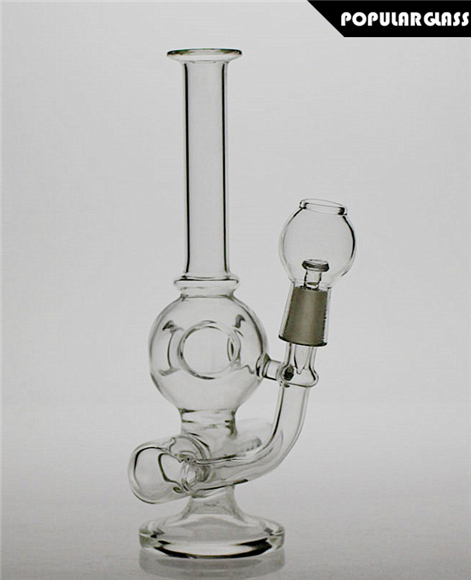 Tall: 20cm ,14.4mm joint size. 4mm thick glass. All same as the pictures, comes with a bong, a Nail and a Dome.